I haven't had any luck with this, but after 3 months of doing an Add A Leaf, my BRAKE light on the dash has been on. Everything works as normal as far as I can tell, and the dash light never came on before the Add A Leaf. 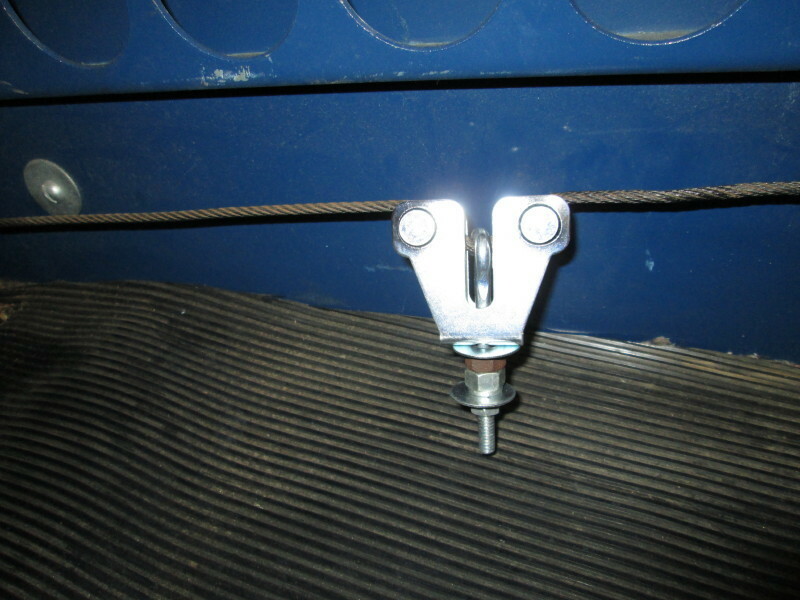 Is it possible the Add A Leaf has put extra tension on the brake cable due to the minor lift height I got? Or did I do something wrong? I found out the my emergency brake pedal wasn't fully releasing, meaning it was never hitting that switch/sensor. But now I realize I have way too much cable slack underneath... If I hit a bump, the emergency brake pedal will wiggle and cause the BRAKE light to flash on the dash. Any good way to tighten/adjust cable slack? Yes, hold out the release and pump the parking brake pedal until it gets tight.